Oxycise! – A zero-impact way to slim, trim, and tone by harnessing the power of oxygen. Tonyia lost 40 lbs and kept it off for 2 years! "I am a true believer in this program. I have more energy and I never get sick. I’ve done my own studying on the increase of oxygen and when you have an oxygenated body there’s no room for illness and disease. I also sleep way better. I wake up feeling energized and refreshed. I am more positive and it helps my mood. I am forever grateful for this program for all of these reasons. These only take 20 minutes and I know I can always fit them into my day. I’m always glad I do!!! 😊"
At 57, I have better abs than my daughters. "The first week I lost 5 1/2" and 1% body fat. And that is after 5 months running 5 miles every other day and using The Firm workouts that guarantee results in 10 workouts. I gained an inch in my stomach on their workout. Ever since then I have been hooked. It has helped me maintain my high school size 6 even after age 45 which gets harder." 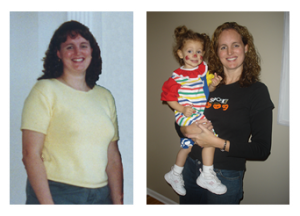 Julie lost 80 pounds with Oxycise and - even better - she kept it off for over 10 years! When she was exercising one to two hours a day, she remained over 200 pounds – but with less than 20 minutes a day of Oxycise, the weight finally started coming off. Combining Oxycise with healthy food choices, she has maintained her weight at 140 for 10+ years.Congratulations on your success, Julie! 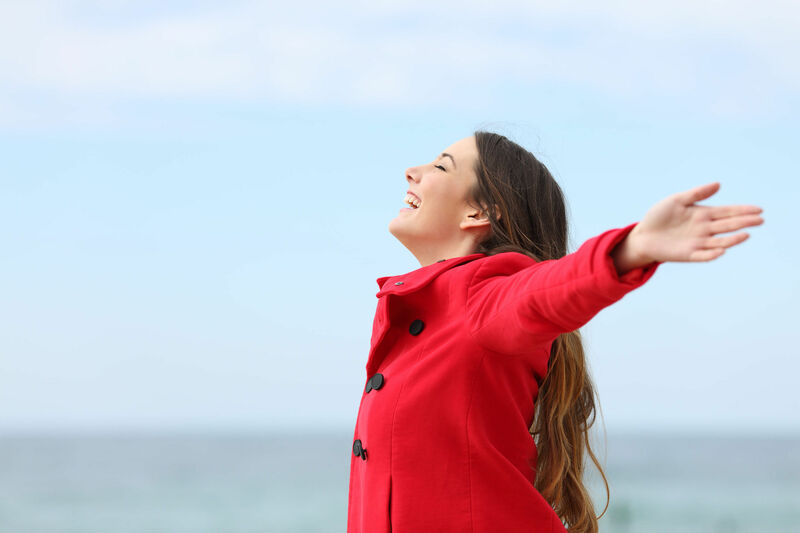 It’s time to take a deep breath and change your life! If you are not completely happy with any Oxycise! product, return it within 30 days for a full refund. You have literally nothing to lose but the weight you hate. With Oxycise!, you start burning fat right away. Rev up your metabolism, feel great, have lots of energy, and slim, trim, and tone in only 15 minutes a day. …or pills, or diets, or gyms, or driving, or babysitters. Oxycise! in the comfort of your own home…or outside, or while traveling…you can do it anywhere! Thousands of people from all walks of life, all ages and fitness levels have experienced success with Oxycise! “Oxycise! gives me everything that I need in a workout, all in 15 minutes a day. There is no more jarring on my bones, joints and back. I get a complete aerobic workout with a full body stretch, muscle toning and complete ab workout. “I always thought that aerobics meant running, jogging and jarring but after doing Oxycise! I realized I don’t have to do any of that and I love how it makes me feel. I immediately slept better and my energy skyrocketed. 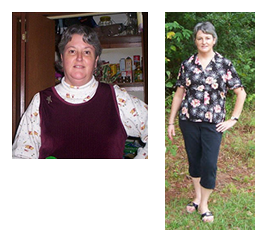 I have lost and am maintaining a 40 lb weight loss. The benefits are endless. “I have been overweight for most of my life. 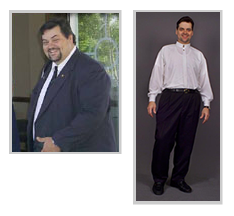 I have been battling weight problems on various diets and exercise programs for years with very little success. In fact with the passing of each year my health continued to decline and I had pretty well given up all hope of ever losing weight let alone being thin again. 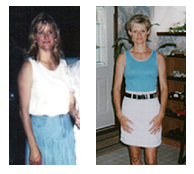 “My skin is brighter, my eyes are brighter, I have a lot more energy, and I feel so much thinner! I actually see muscles for the first time since high school. Whether you have 5 pounds to lose, or 300 – Oxycise! can help! I'm ready to improve my life, too! Free weekly weight loss and health tips, information, success stories, motivation, and discounts! Unsubscribe at any time. Easter Sale: Everything on sale up to 50%!